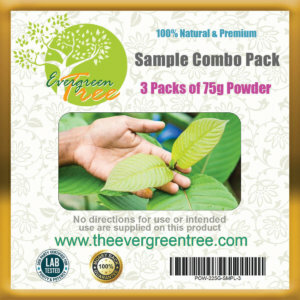 Our kratom powder are 100% natural and original grown kratom, in its raw form, made from pure leaf, no stem or vein, imported directly from Indonesia, absolutely no additives. Best quality in the market guaranteed or your money back. 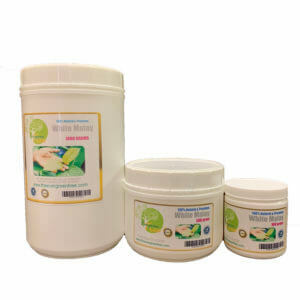 Safely and beautifully packed in food and drug compliant jar with inner liner. Affordable retail at 100 gram, 500 gram and 1000 gram(1Kg). Our kratom capsules are #00 size clear vegetarian capsules that contains 500mg exactly the same kratom powder we sell in powder form, absolutely no additives of any kind. 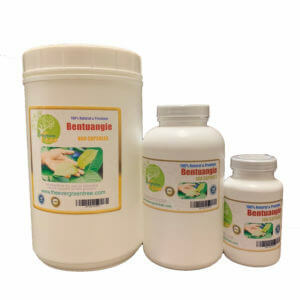 Safely and beautifully packed in pharma-grade, food and drug compliant bottle and jar. Affordable retail at 100 count, 400 count and 800 count. Best in the market guaranteed or your money back. We are reputable kratom veterans with a brand new website. We have not only improved our website, but also improved our packaging. Many people who shop with us are customers for life due to the top notch quality of our products, and we have large and fast growing customer base and reviews from tens of thousands of customers. All your orders are packed and shipped in house, not 3rd party contractor. 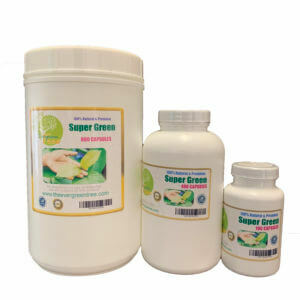 When you buy kratom online you need to know a few things. What is kratom? Kratom is also called Mitragyna speciosa, a botanical product. It is from a tropical evergreen tree, in the coffee family. In decades if not centuries, people used kratom in traditional medicines in South Asia. People used it for pain relief, energy boost, and opium substitute. It mainly grows in Thailand, Malaysia, Indonesia and other south Asia countries. 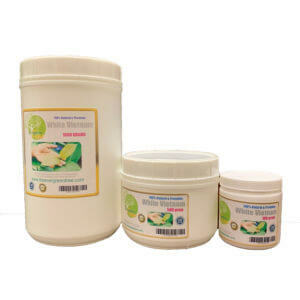 Krotom has 3 most popular forms, capsule, powder and extracdts. (See our Gallery ). In United States, as of now, the Food and drug Administration (FDA), still categorizes kratom as a dietary supplement. Although this may soon change. Recent outbreak of Salmonella has worsen the case. But before the law really changes, kratom for sale online in its raw form, is still legal at the federal level. Although there are six states and Washington DC has legally banned kratom. 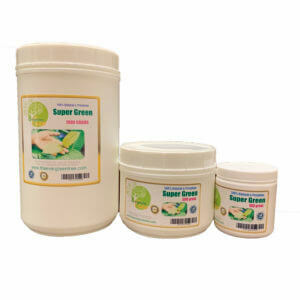 When you buy kratom online, you need to know a few things. 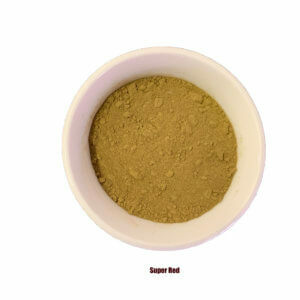 Kratom mainly has three different kinds in its raw form: red vein, green vein and white vein. 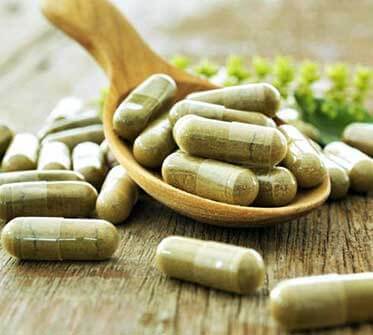 Kratom could be forms of capsules, powder and extracts. These differences reflect in their appearances in color, and it should be obvious and visually identifiable. 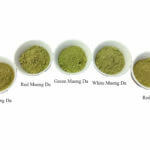 But kratom product from different areas, the color differs slightly. That’s because weather condition and water quality. And the color difference could be also due to the drying process, the light factor. According to Wikipedia: “In cultures where the plant grows, people used kratom in traditional medicine. They chewed leaves to relieve musculoskeletal pain and increase energy, appetite, and sexual desire, in ways similar to Khat and coca. They also used leaves or extracts from kratom to heal wounds and as a local anesthetic. And they also used Extracts and leaves to treat coughs, diarrhea, and intestinal infections. 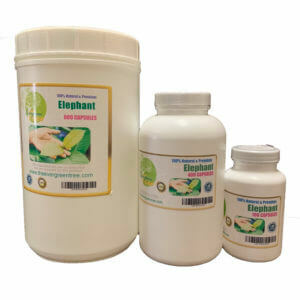 People also used it as intestinal deworming agents in Thailand. Workers in laborious or monotonous professions used it to stave off exhaustion, as well as a mood enhancer and painkiller. In Thailand, people used kratom “as a snack to receive guests, and was part of the ritual worship of ancestors and gods”. The herb is very bitter and is generally combined with a sweetener. In 1836, kratom was reported to have been used as an opium substitute in Malaysia. People used Kratom as an opium substitute in Thailand in the nineteenth century. As of 2016, they disapproved for this or any other medical use. Data on how often it is used worldwide are lacking, as it is not detected by typical drug-screening tests. Rates of kratom use appear to be increasing, among those who have been self-managing chronic pain with opioids purchased without a prescription, and are cycling (but not quitting) their use. As of 2018, there have been no formal trials to study the efficacy or safety of kratom to treat opioid addiction.